The pruning of your trees is one of the best ways to assure tree health, but it can be very complex. To better understand the reasons behind pruning, we look to the forest to see the natural process. 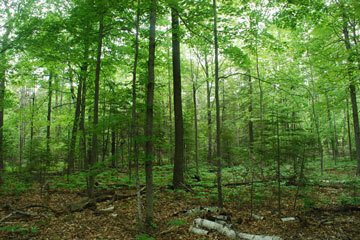 In a wooded forest setting, shade and competition between trees cause limbs to die and be shed from the tree. As a result, poor branch structure is reduced by limb death. In the woods, because of the competition for light and space, most trees die well before reaching maturity. Surviving trees have tall straight trunks with branches growing mainly at the top of the tree. These surviving trees may live for hundreds of years. When a tree grows in the ‘open’, such as in your yard, conditions are much different from those experienced in forests. First and foremost, we don’t want most of our yard trees to die before they mature. Unlike forest trees, your yard trees are surounded by light. Branches grow low on the trunk and thrive because photosynthesis is enhanced by light. In fact, these urban trees often have too many poorly structured branches ‘bunched’ along the tree trunk, which can cause future damage to the tree when not properly pruned. In yards, large limbs typically do not die and fall off the main trunk like they do in forests, but rather grow and coalesce around the trunk, killing the main central stem of the tree. 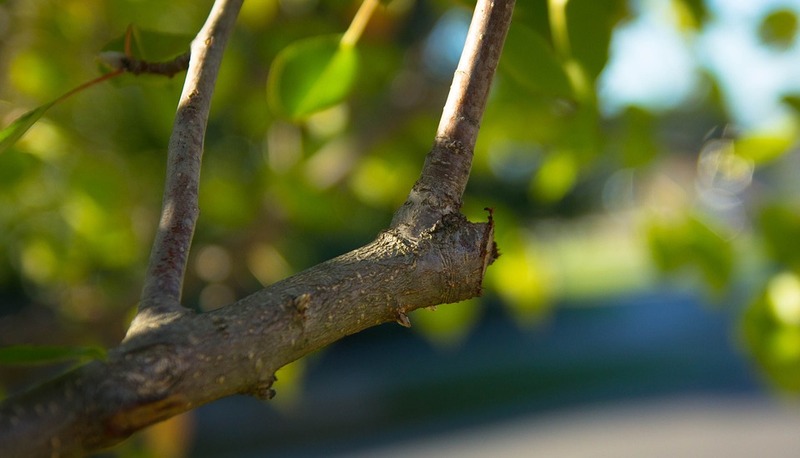 While pruning may seem simple, there is both an art and a scientific basis for how it is done. Improper pruning is the quickest and surest way to ruin an otherwise beautiful tree. 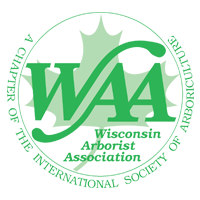 Because this is a complex subject with many variables, including safety, we highly suggest that pruning be performed by a knowledgeble and Certified arborist. If you choose to learn how to do effective pruning on your own, our suggestion is to research good techniques. There are several excellent books written on the subject.